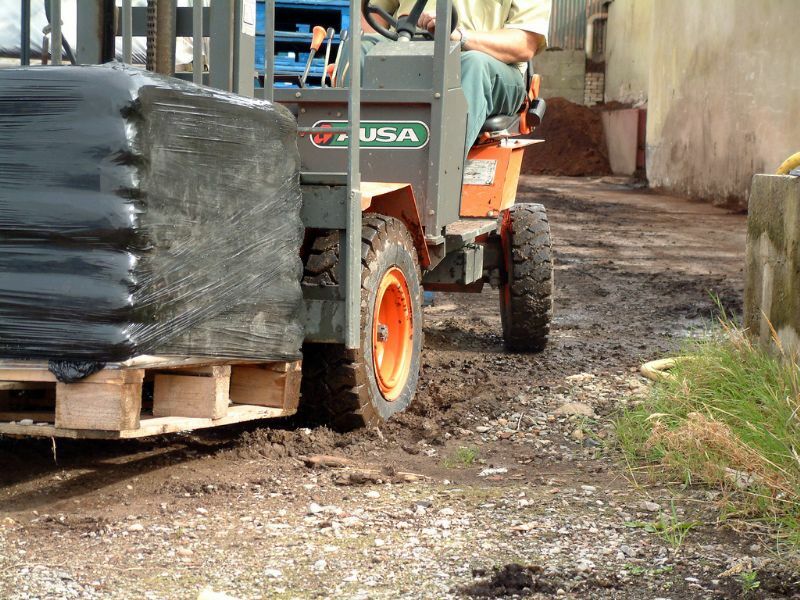 The AUSA range of rough terrain forklift trucks and compact telehandlers deliver reliability, precision and the best ergonomics at the lowest cost of operation. Ideal for the Garden Centre and DIY Sector there is sure to be a model in the Ausa range to suit your application. 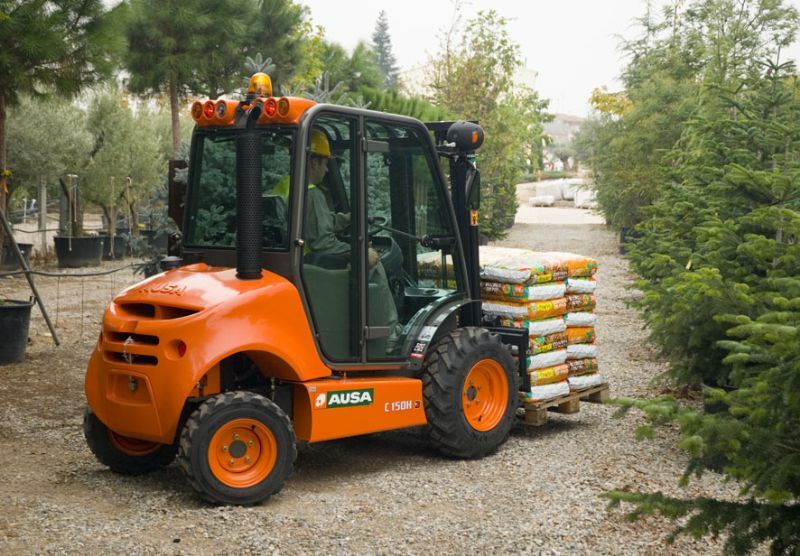 AUSA offer two different types of equipment for material handling: AUSA forklifts, with a vertical mast and telehandlers, with a telescopic boom. Both allow work in very narrow spaces because of their compact size and high level of manoeuvrability. With lift capacities from 1300kg to 5000kg and lift heights up to 6850mm these machines are rugged and dependable. An Ausa won’t let you down. To find out more contact our sales team – W Hall have been delivering solutions, not just products for over 40 years.